instantly increase sales 25 - 35% monthly. We have the highest GUARANTEED APPROVAL RATE! Guardian PayTech approves 98% of all applicants. We Are NOT Your Average Processor! Guardian PayTech pays close attention to our clients, treating them like family and always available … morning, noon or night. We promise to provide a solution to your cash-only burden, enabling you to start accepting cards immediately. We have been in your shoes, experiencing the same pitfalls in the payments industry, constantly being misled, over-promised and under-delivered. We know what it’s like to wait for months to be approved only to be let down in the end. We’ve come together as a team and gone direct, eliminating multiple hands in the cookie jar and eliminating the high-risk stigma placed in our industry. Our team prides itself with strength of transparency and acceptance from the processor and sponsor banks. 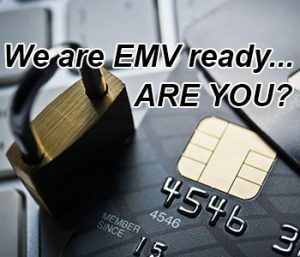 Get approved for the lowest cost credit card processing today… Guaranteed! Guardian PayTech approves 98% of all applicants! Support is key to a stable platform. We understand this and make it our priority. Our team knows that competent support is key to the success of your merchant account. Guardian PayTech’s mission is to bring well established, proven payment processing, banking services and regulatory compliance to cash intensive businesses, making it safer and easier to do business. Copyright 2019 Guardian Paytech - all rights reserved.